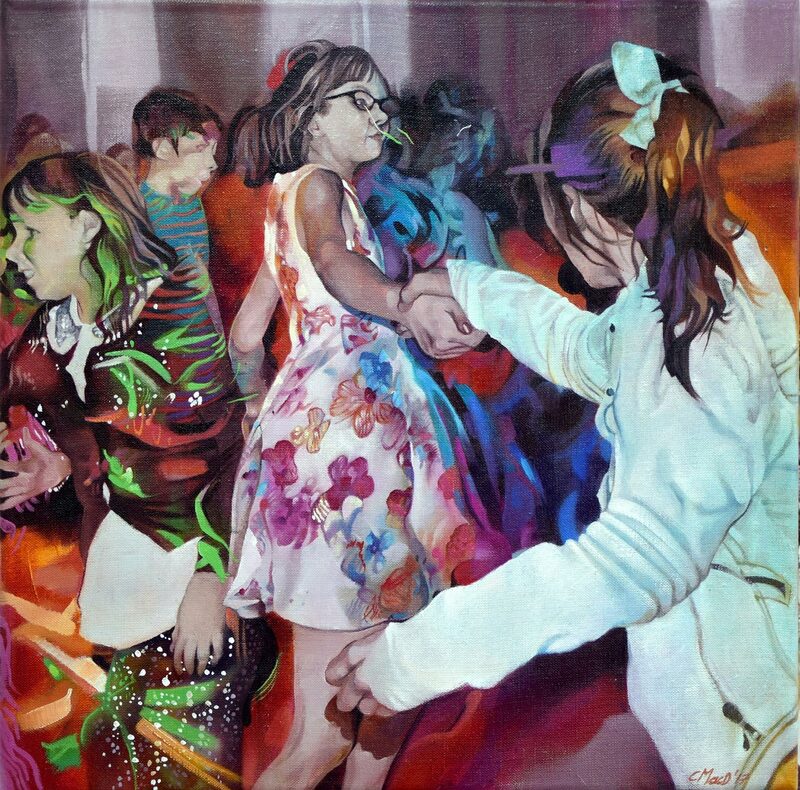 Catherine’s work is figurative with a keen interest in expression, gesture and movement. 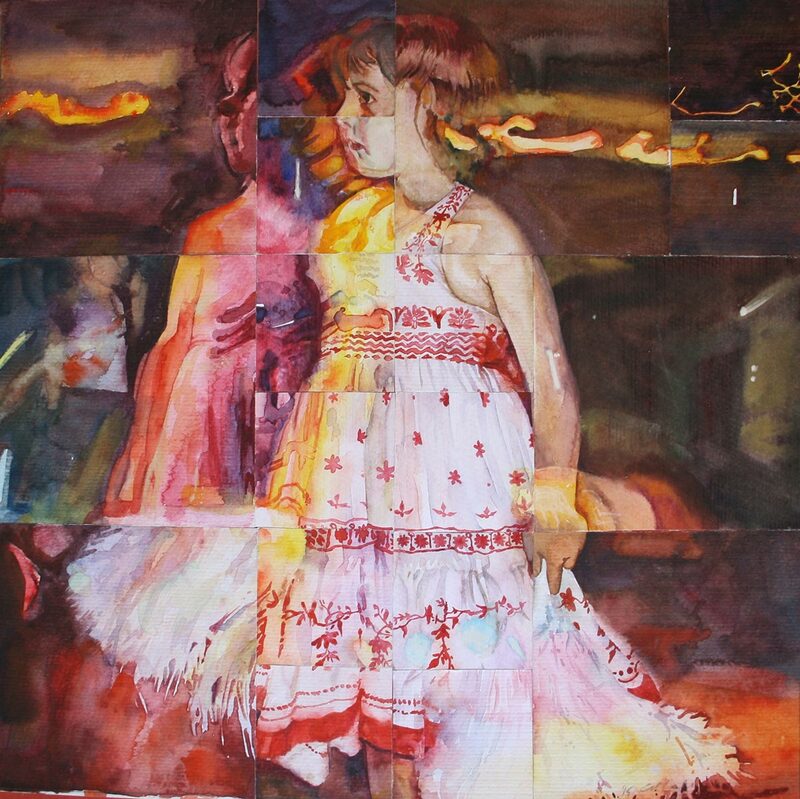 Working in oils, watercolours and charcoal she draws most inspiration from the people around her, playing with meanings and contexts which can be open to many interpretations. 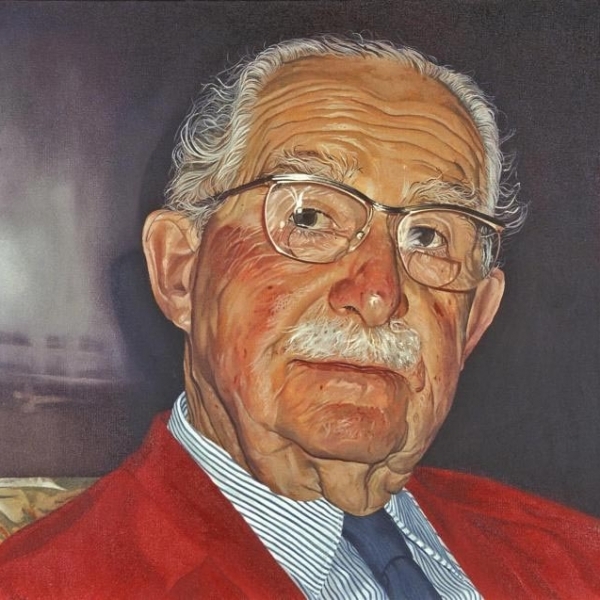 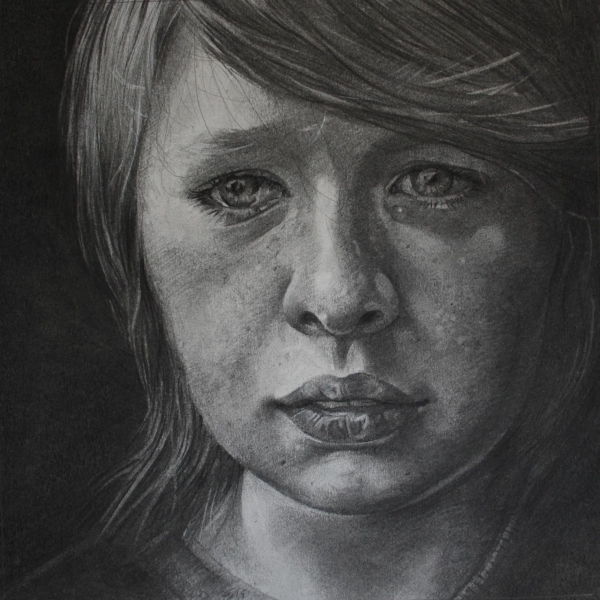 Catherine has a strong commitment to portraiture and has undertaken many private portrait commissions. 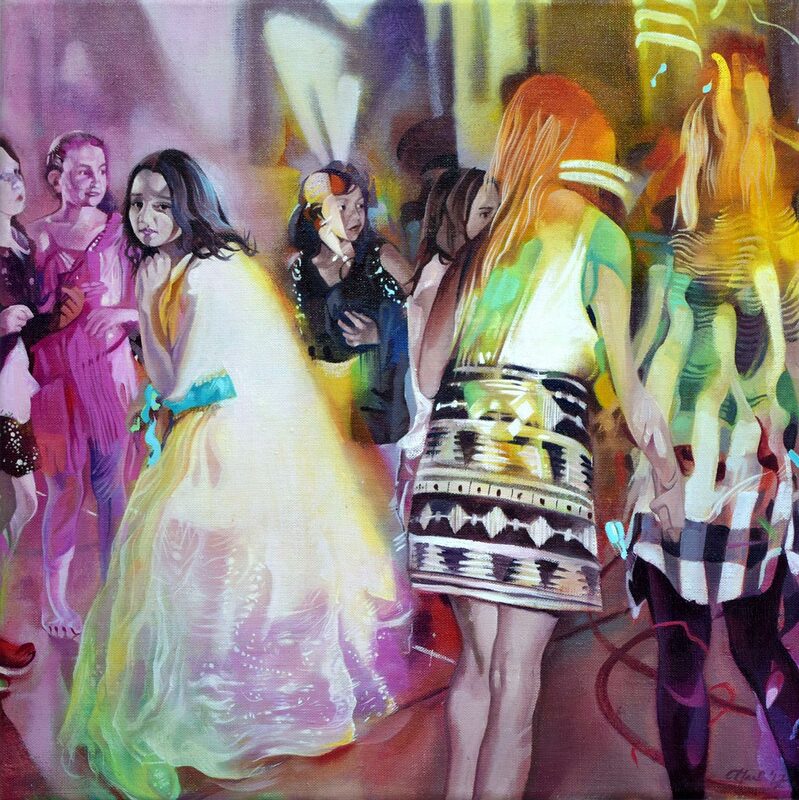 She works from both life and photographs, drawings and paintings. 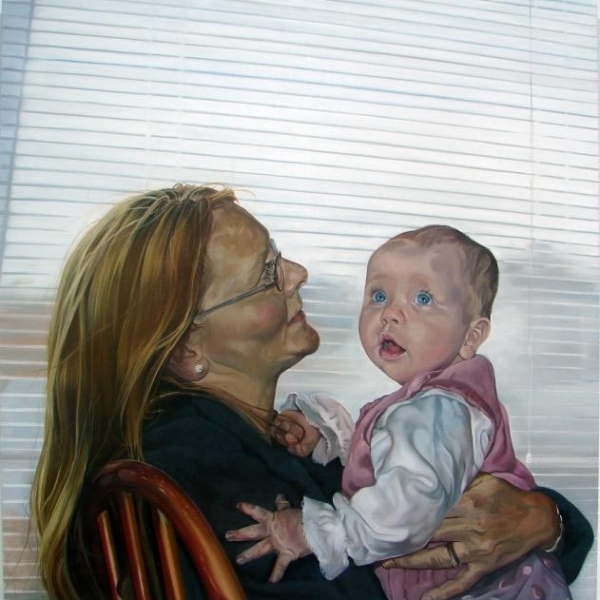 Contact her for personal quotes via her website or on the email below. 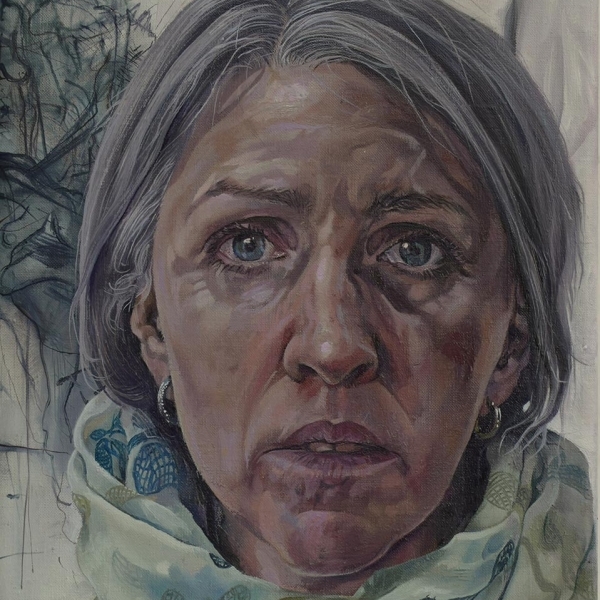 Catherine has exhibited widely, including the BP Portrait Show 2001 and 2002, and has won many awards, including 1st prize at the Brewery Open in 2002, RBSA 2nd prize in 2015, and the Pegasus Art Prize in Artists and Illustrators 2017 at the Mall Galleries. 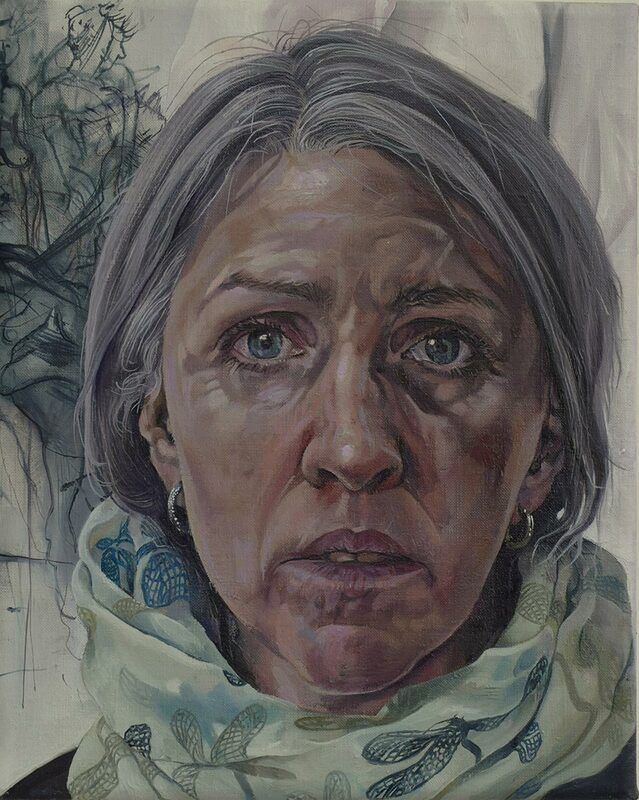 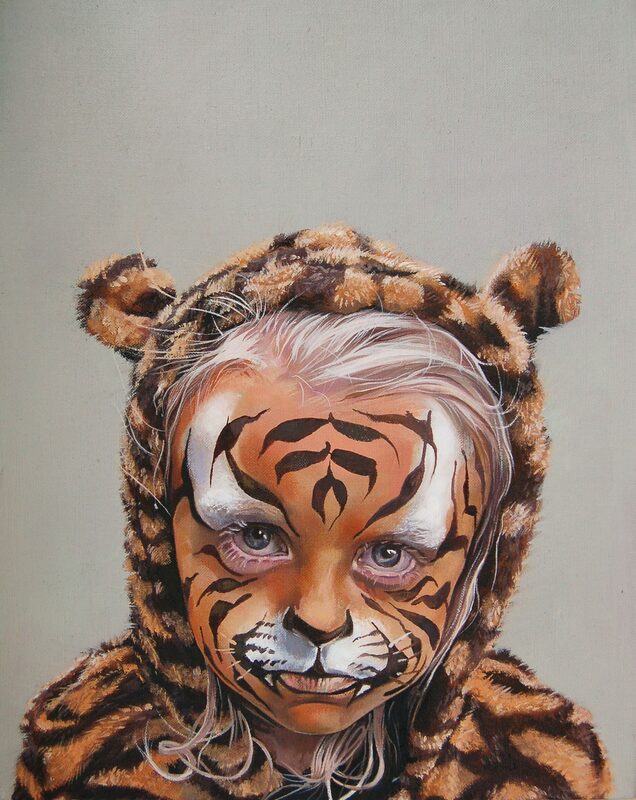 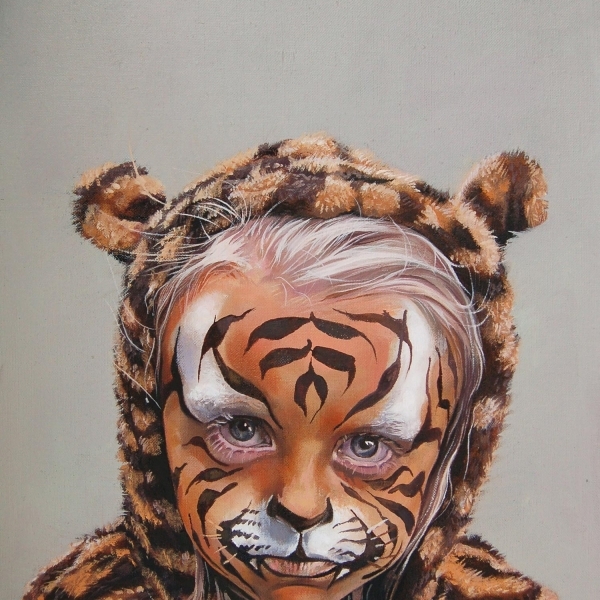 Her work is collected nationally and internationally, and features in Sky Portrait Artist of the year 2014 and 2018.